They are no wimps these kids. 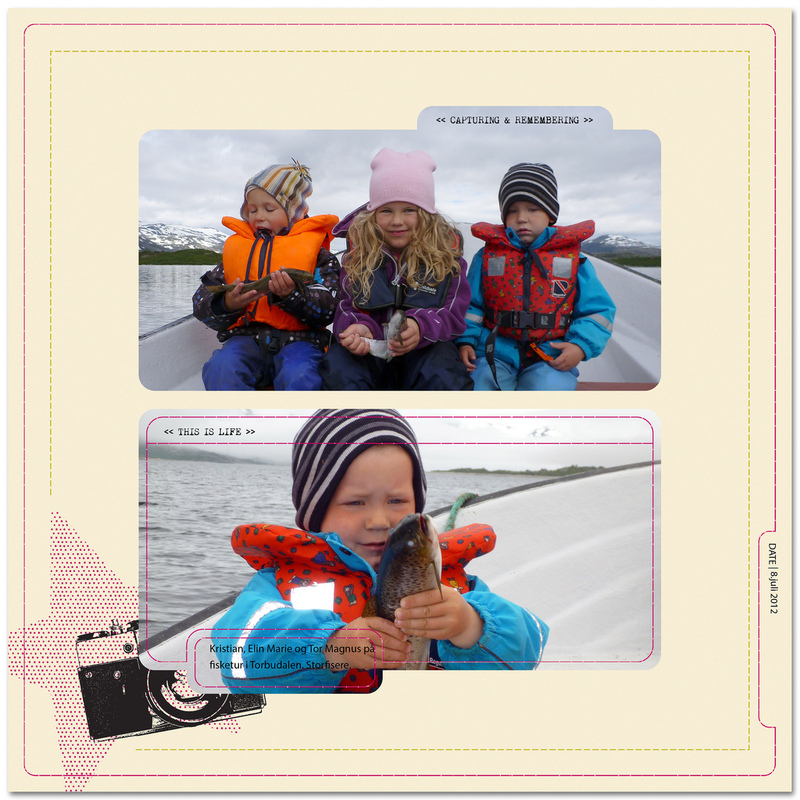 This entry was posted in LOAD, Scrapbooking and tagged Atlantic, atlantic road, Digital scrapbooking, Layout a day, the atlantic road. Bookmark the permalink.